As a team of artists and creators we pride ourselves in creating stunning custom made stationery that you will love. When it comes to creating truly bespoke stationery, we have a unique approach. We believe that any creative approach should be as stress free as possible. 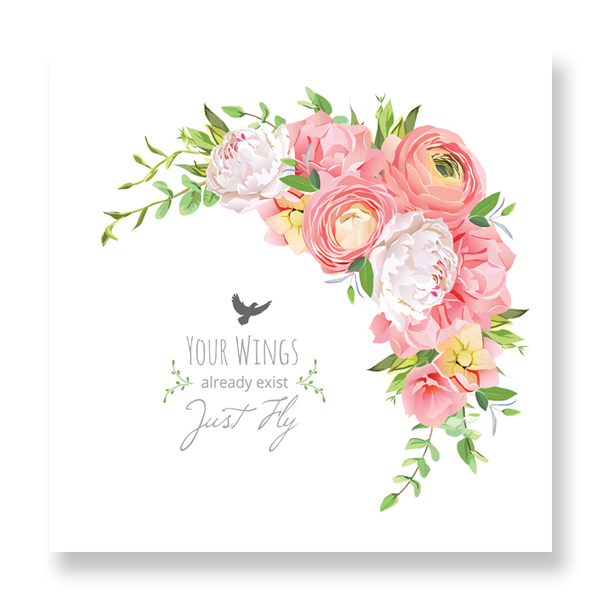 If you would like to design your stationery yourself or use a design that you have found online, just drop off the finished file, pick out your preferred card or paper and envelopes from our wide range, then leave the rest to us. We generally have a quick turn around as we are a team of in-house artists, creators and designers. We also offer in-house graphic design services if required. Share some inspiration with us, or take a look at our wide range of designs, and let us do the rest for you. 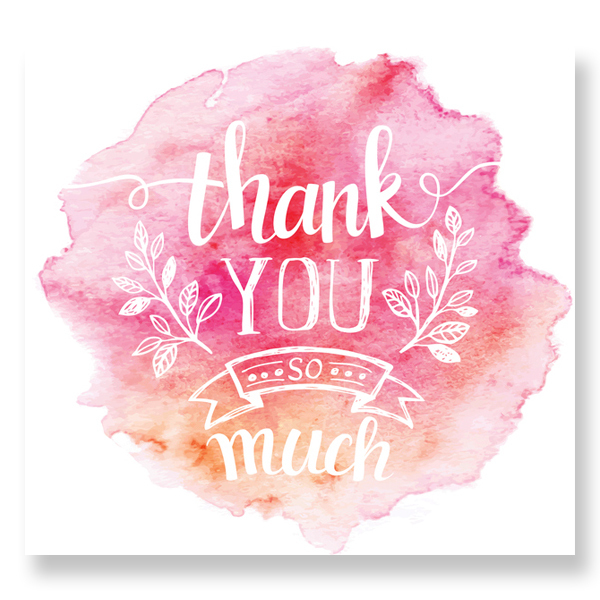 To ensure you get a professional result that you will love, we always make a complimentary sample of your stationery for you to sign off on before we do the final print. 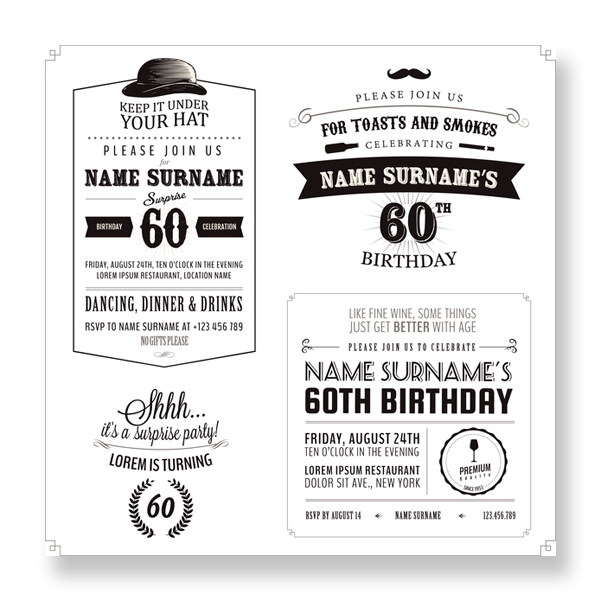 Whatever style your stationery is; digital or assembled with embellishments and ribbon, we can do it all. 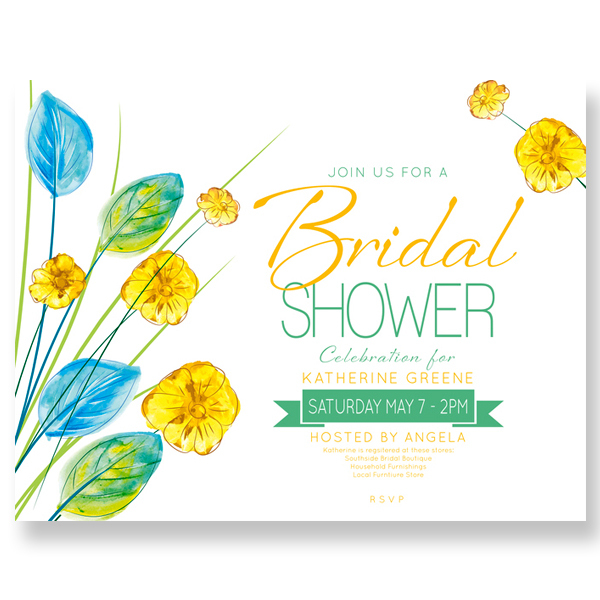 With over a decade of experience, we have literally created hundreds of designs that range from birth to bereavement cards, save the date to wedding invitations. Whatever you need, we’ll work with you to create impressive pieces that you will love. 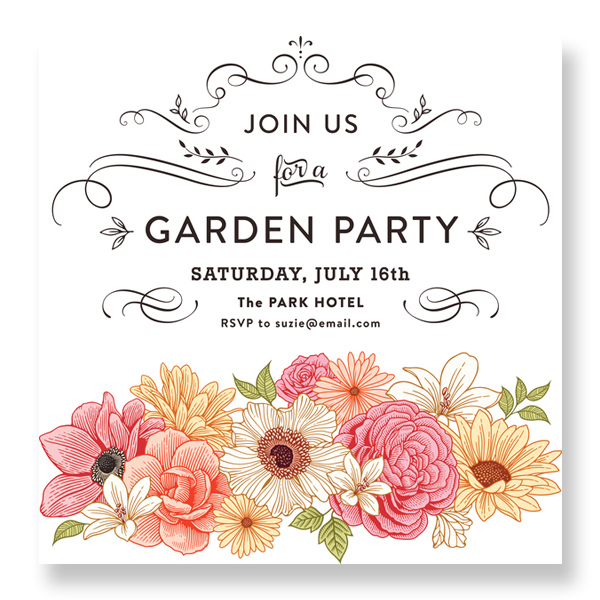 With our extensive range of invitation card stock, matching envelopes, ribbons, embellishments and bonbonniere supplies, when it comes to invitation and art supplies we have it all. With our vast experience and knowledge we have been successfully designing and making custom stationery for years, we know all the tricks to the trade. 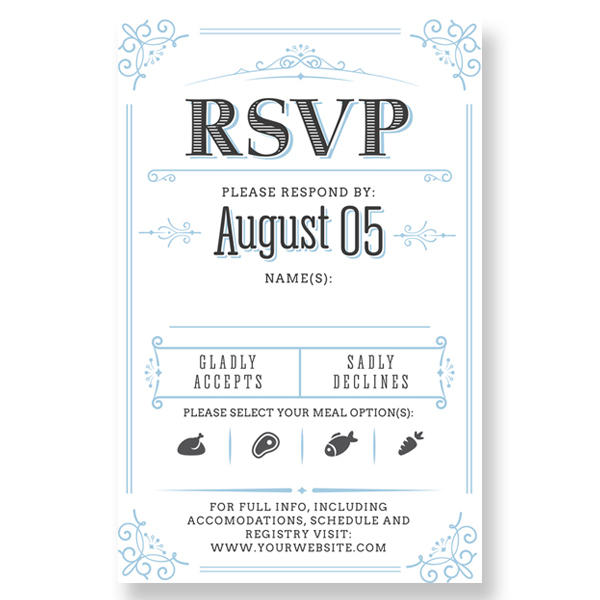 We can either point you in the right direction, from choosing the right cardstock, paper and envelopes if you would like to make your invitations yourself, or we can do the whole assembly process for you from the design process to the post. 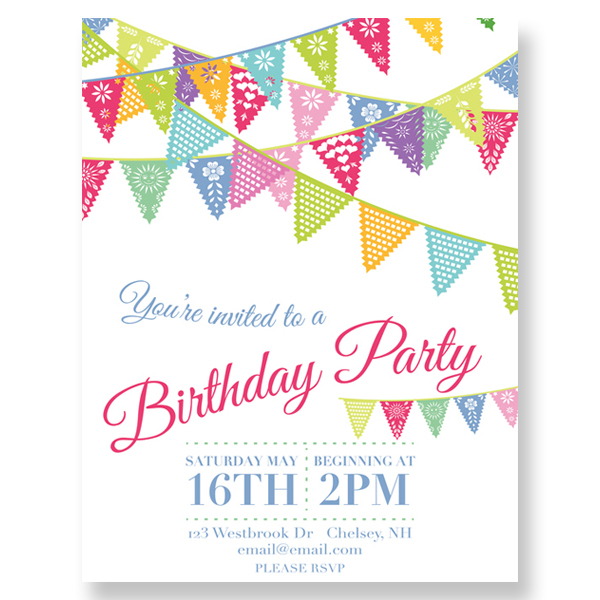 We pride ourselves on the quality of our finished invitations, so we prefer that your bespoke invitation file is in .psd format, just in case we have to make any minor alterations; however we can also work with .pdf and .jpg files. Printing with us is simple, just come in store or email your design to us and if you are really stuck for ideas we have lots of handmade samples in our in store portfolios.